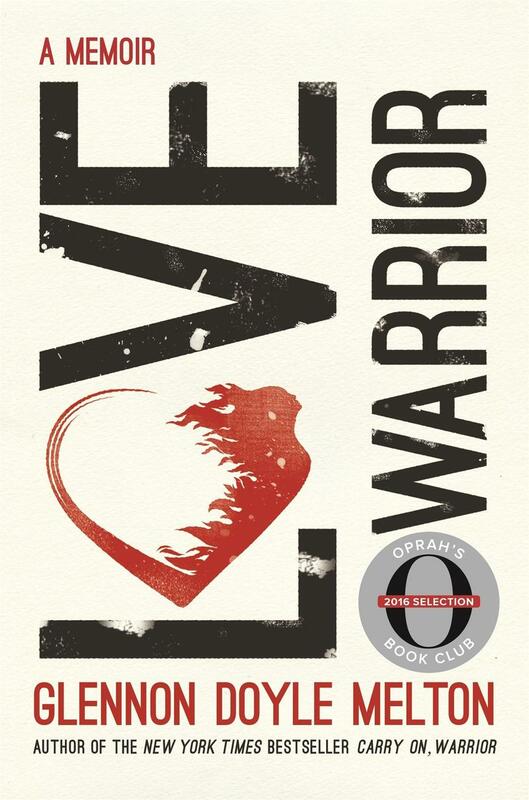 Book Review: Glennon Doyle Melton's "Love Warrior: A Memoir"
Book Review: Our Kelly Blewett reviews Love Warrior: A Memoir from the bestselling author of Carry On, Warrior, Glennon Doyle Melton. 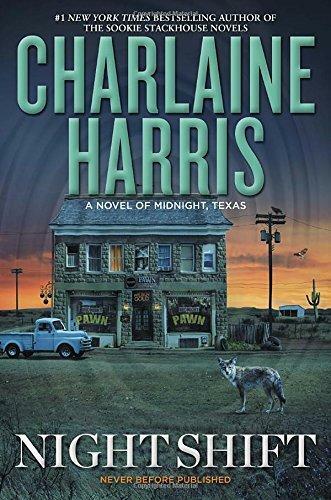 Midnight, Texas is the setting for Charlaine Harris' newest novel, Night Shift. 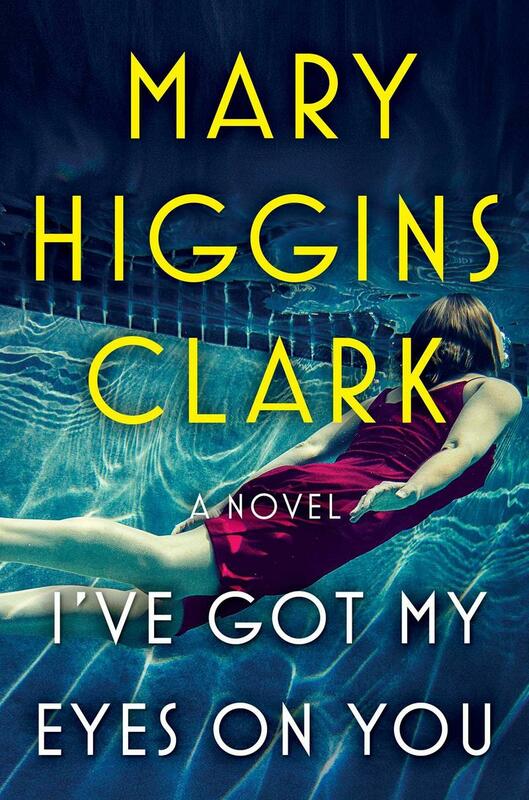 She's been sending chills up the spine of readers for more than four decades, and now Mary Higgins Clark is back with her latest thriller. 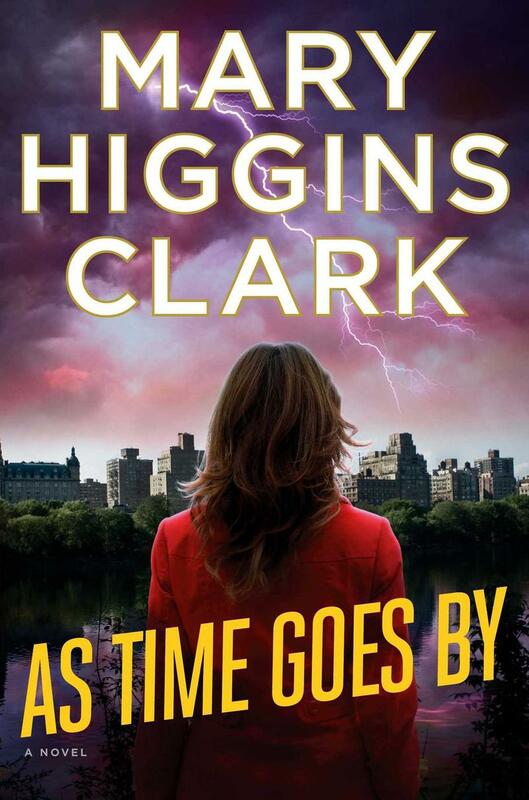 The bestselling author is on the phone with Barbara Gray to talk about As Time Goes By. 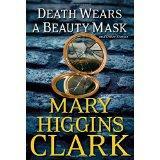 Bestselling author Mary Higgins Clark changes things up a bit with her new book, a novella and short stories titled Death Wears a Beauty Mask. 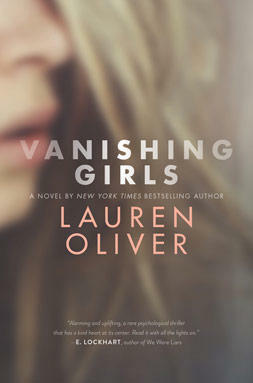 Bestselling author Lauren Oliver talks about "Vanishing Girls"
Bestselling YA author Lauren Oliver spoke recently with our Barbara Gray about her latest novel, Vanishing Girls. 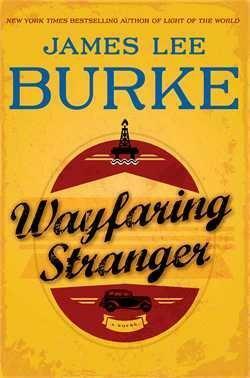 Bestselling author James Lee Burke has taken a break from his beloved Dave Robicheaux series and has written Wayfaring Stranger, a historical thriller that takes a young boy from a chance encounter with Bonnie and Clyde to the trenches of World War II and the oil fields along the Texas-Louisiana coast. James Lee Burke is on the phone with our David Delegator to talk about his new novel and what readers can expect next from him. Kelly Blewett has a review of Eventide: The Days of Redemption Series, Book Three by New York Times & USA Today bestselling author (and local writer making it big! 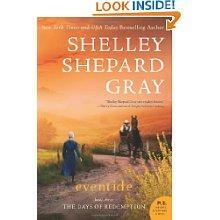 ), Shelley Shepard Gray. Curtis Sittenfeld is a Cincinnati native whose novels have topped the bestseller charts, and even after taking a 5 year break to start a family, she’s back on top with Sisterland. 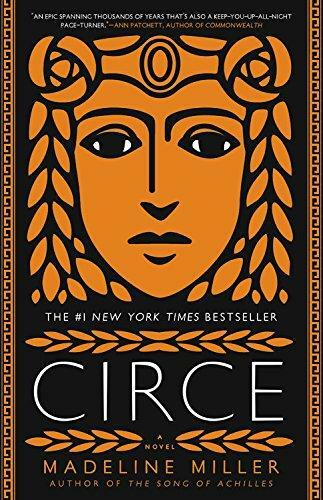 Curtis was in town recently and she came by our studios to talk about this book and her career so far with our Barbara Gray. 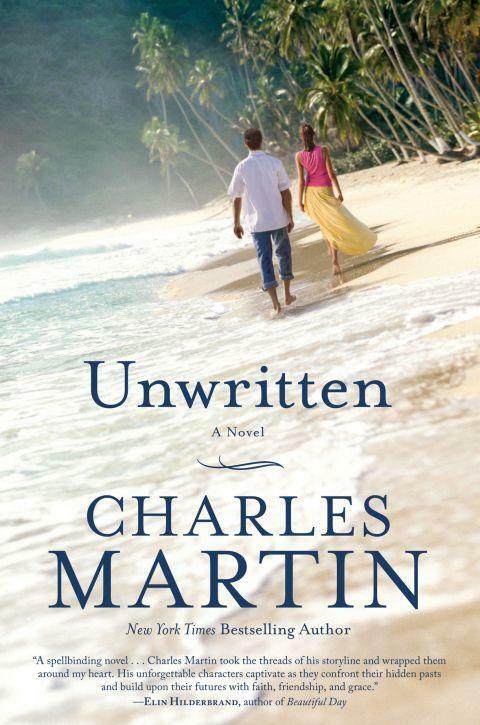 Charles Martin, bestselling author of Where the River Ends, has released his newest novel, Unwritten, about our culture’s obsession with celebrity, and the power we have to choose a happier life. 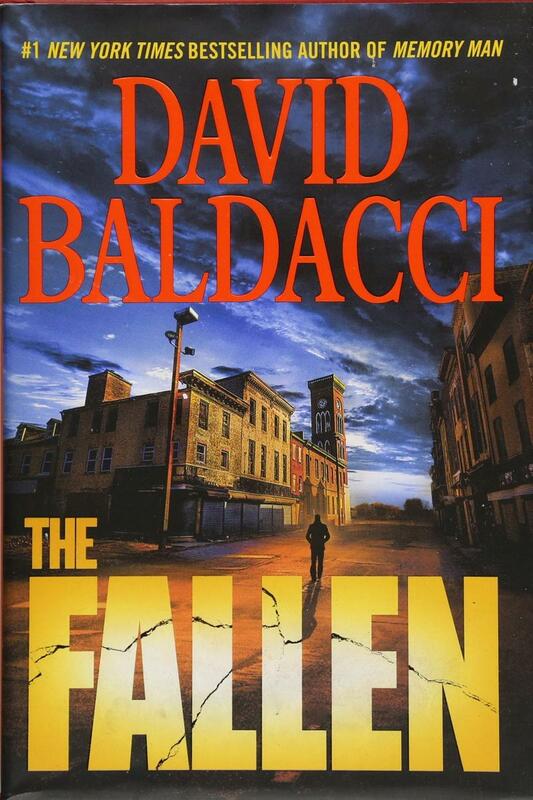 Our Barbara Gray had the chance to sit down and interview the author during a recent visit to Cincinnati. 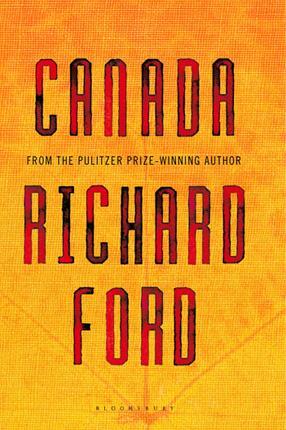 Pulitzer Prize-winning author Richard Ford joins our Barbara Gray in the studio to discuss his runaway bestseller, Canada, which has just been released in paperback. 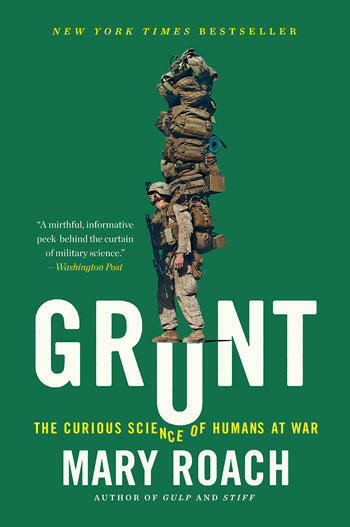 This book took six years to write, and has garnered a mantle full of “best book of the year” awards. 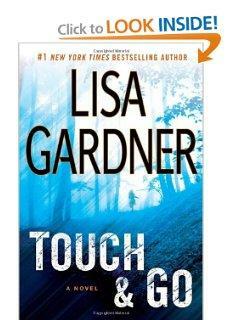 Barbara Gray is on the phone with New York Times bestselling author Lisa Gardner to discuss her latest thriller, Touch & Go. 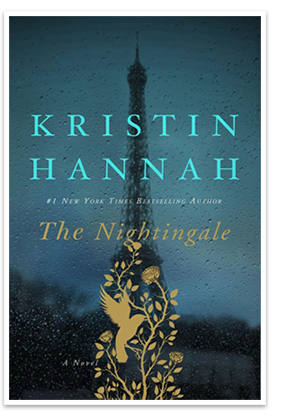 Her last book, Catch Me, wound up the #2 bestseller last year according to the New York Times, so expectations for her newest novel are high. 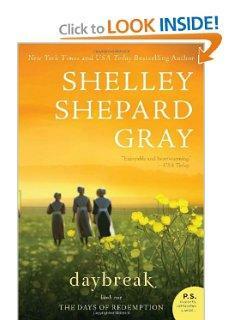 Local author Shelley Shepard Gray is a New York Times and USA Today bestselling author whose newest novel, Daybreak, has now been published. 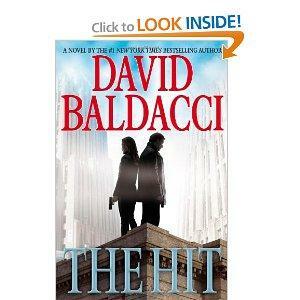 The author joins our Barbara Gray to talk about her writing, the success she’s achieved, and this new novel. 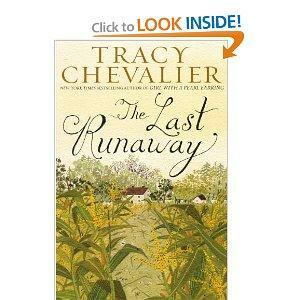 Tracy Chevalier, author of the bestseller Girl with a Pearl Earring, has just published her latest novel, this one set in Ohio during the days of the Underground Railroad called The Last Runaway. 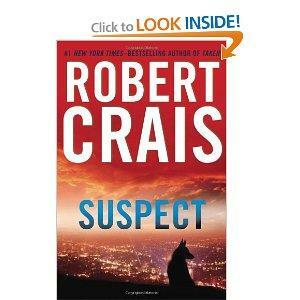 The author and Oberlin College alum joins Barbara Gray on the phone to discuss this new, dramatic tale.